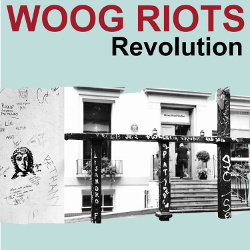 Woog Riots are Silvana Battisti and Marc Herbert. 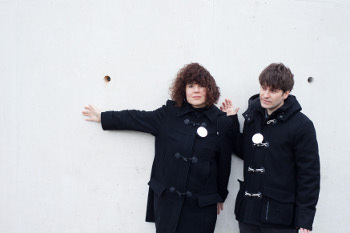 The sound of this German/Italian duo can be described as a unique mixture consisting of quirky indie pop, boy/girl vocals with a Lo-Fi attitude of singing, electronic beats and synthesizers. 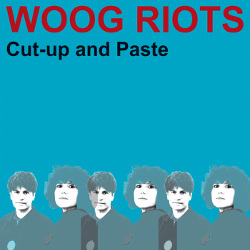 New album "Cut-up and Paste" will be released on March 01 2019 (lo-fi 013), distributed by Broken Silence. 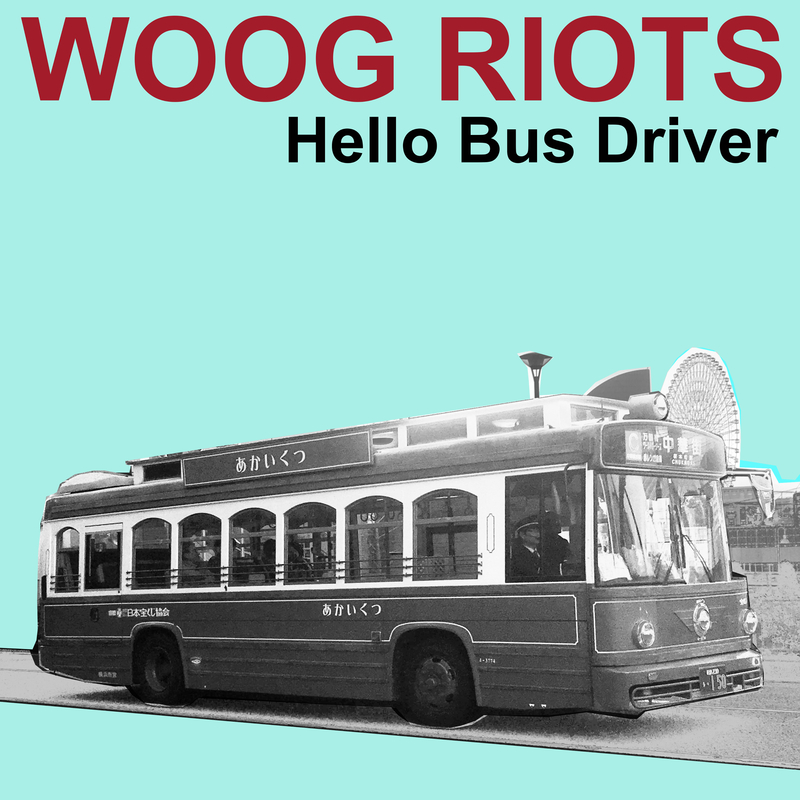 Produced by Joern Elling Wuttke, Lolo Bluemler and Woog Riots. Joern Elling Wuttke is known for his work with "Alter Ego" together with his band mate Roman Fluegel. 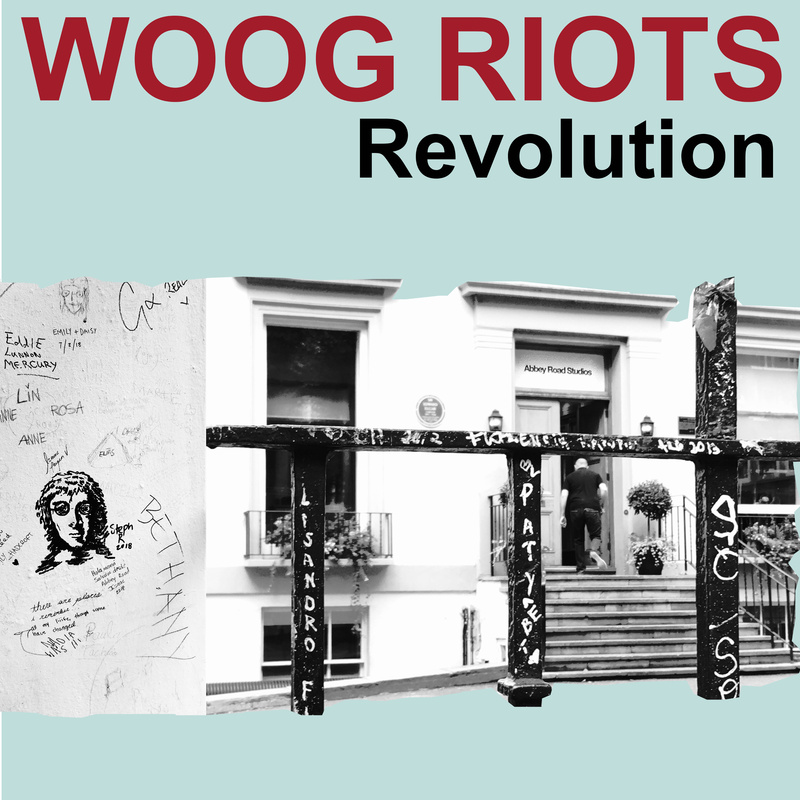 Digital download single "Revolution (Radio Edit)" (Lennon/McCartney) released February 1 2019 (lo-fi 016). Available through iTunes, Spotify, Amazon and all other digital services. Digital download single "Hello Bus Driver" released November 23 2018 (lo-fi 014). Available through iTunes, Spotify, Amazon and all other digital services. 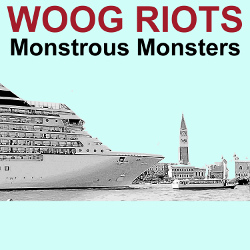 August 2017: Woog Riots single "Monstrous Monsters" is available worldwide for digital download on all streaming services. 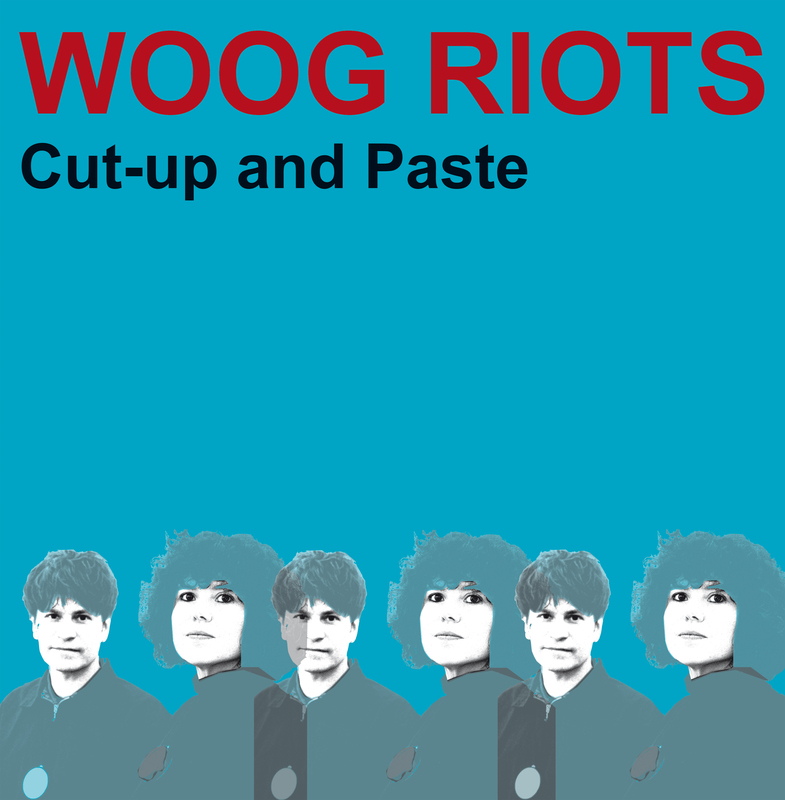 Woog Riots album "Cut-up and Paste"
Woog Riots single "Hello Bus Driver"
Woog Riots single "Monstrous Monsters"
Woog Riots "Revolution (Radio Edit)", video by Alexander Tundakov. 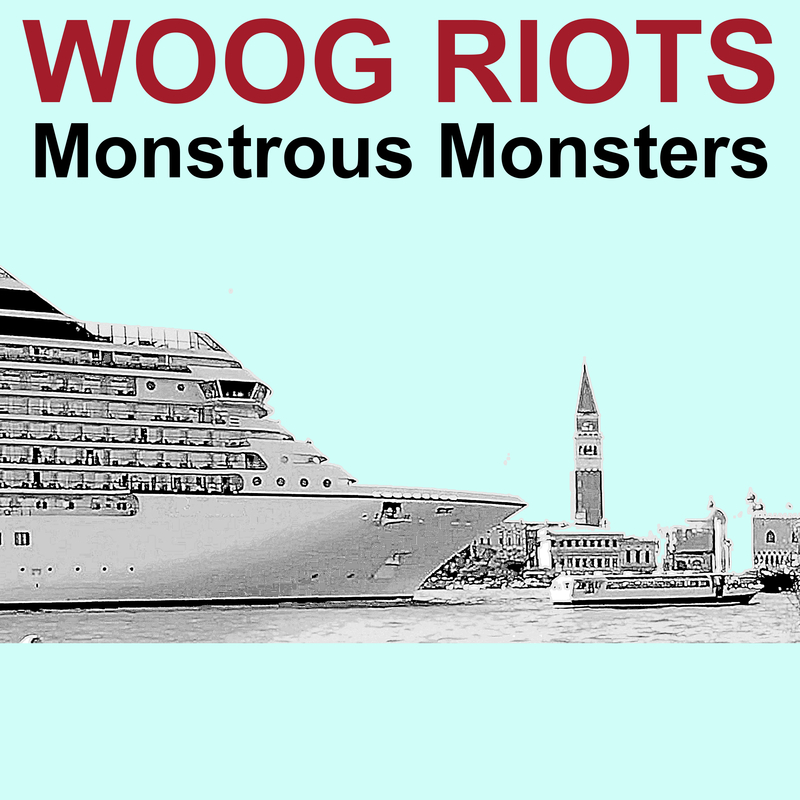 Video Monstrous Monsters, filmed in Venice / Italy, May 2017.